Azusa Passport - Applying for a Passport in Azusa, Ca. There are currently two passport offices in Azusa so we have included application acceptance facilities in nearby cities on the list below. 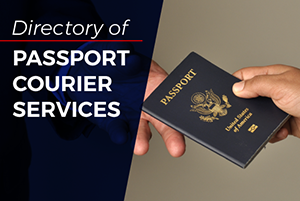 United States citizens can visit these locations to submit completed forms and supporting documents to get a new passport. Besides the facilities below, there are close to 500 passport offices in California where authorized agents will receive applications. Most passport offices require an appointment. Please call before visiting. Once the applicant takes an oath and signs the form, the application is placed in an envelope with supporting documents and payment. The packet should be mailed to one of two different locations. One address is for standard processing and the other is for expedited service. 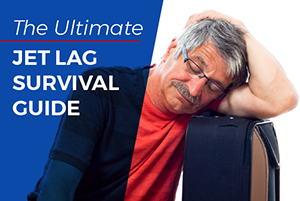 Expect a four to six week wait for standard processing and two to three weeks wait for expedited service. Note, there is an additional fee of $60 to expedite the application. 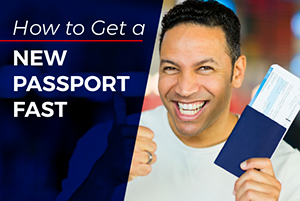 There are a couple of alternatives for those who need to get a passport more quickly. One, you can apply at the Los Angeles Passport Agency. An appointment is required. Two, you can employ the services of a registered expediter such as Travel Visa Pro. Expedited processing by either method can be completed in a few days to as quickly as the same day.